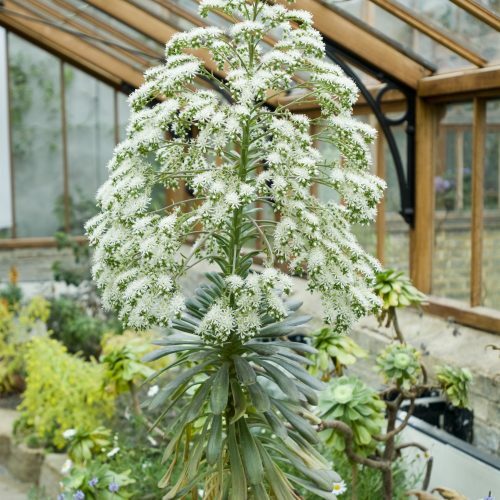 The Glasshouse Range offers year-round interest, and includes plants ranging from diminutive, high altitude alpines, to impressive tropical trees. 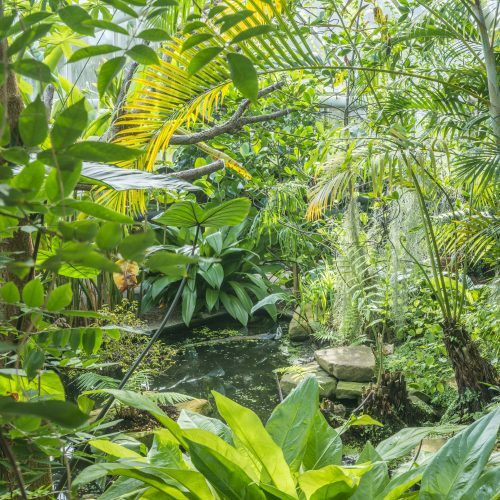 Each of the glasshouses in the Range is themed to highlight plant adaptations, habitats and associations in a diversity of environments. 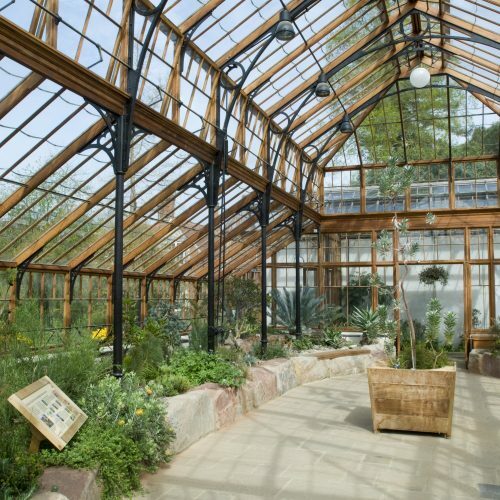 Click on the boxes below to discover more about each Glasshouse section. 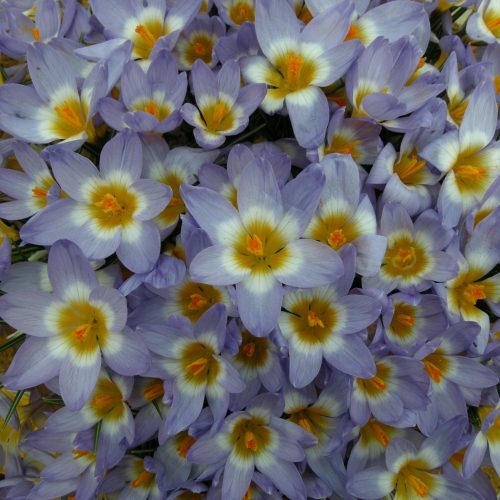 Enjoy the delights of the alpine flora. 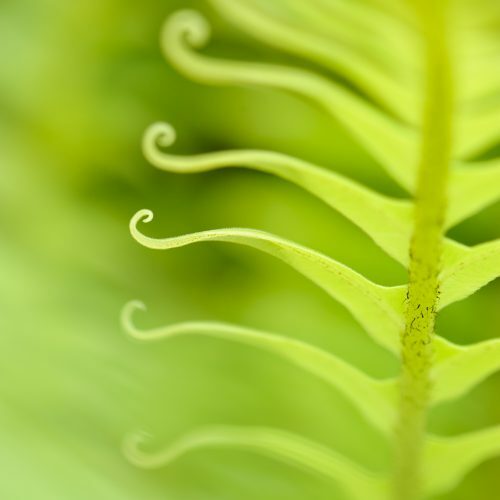 Plants which have evolved in isolation. A curious mixture of the familiar and the spectacular. 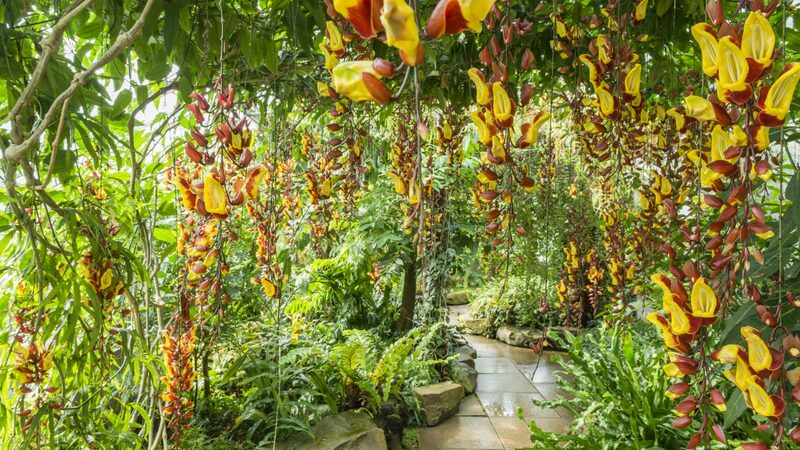 Lush plantings in a humid environment. 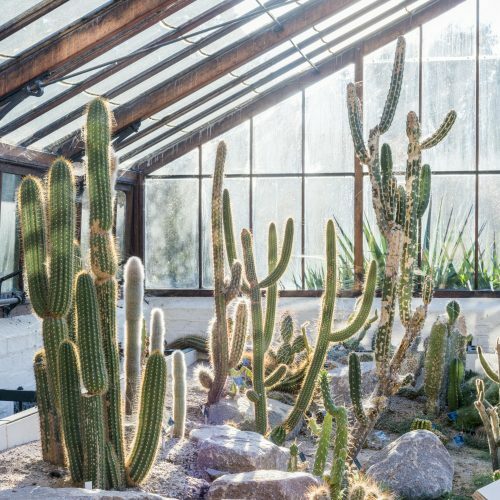 Cacti and succulents of Africa and America. 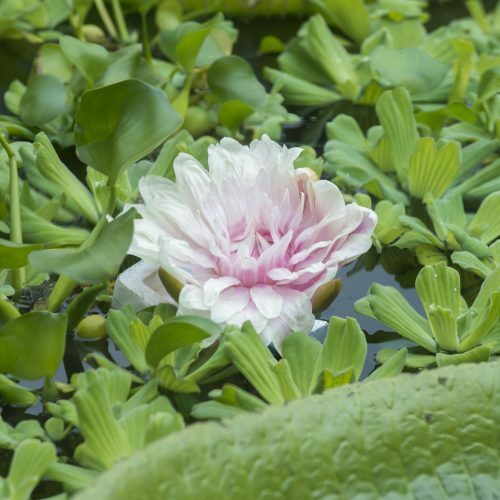 Exploring the evolution of non-flowering plants.